It’s about Play! It’s about Family! It’s about Fairness and Respect! We can’t expect people to act within our expectations if we don’t let them know what our expectations are. 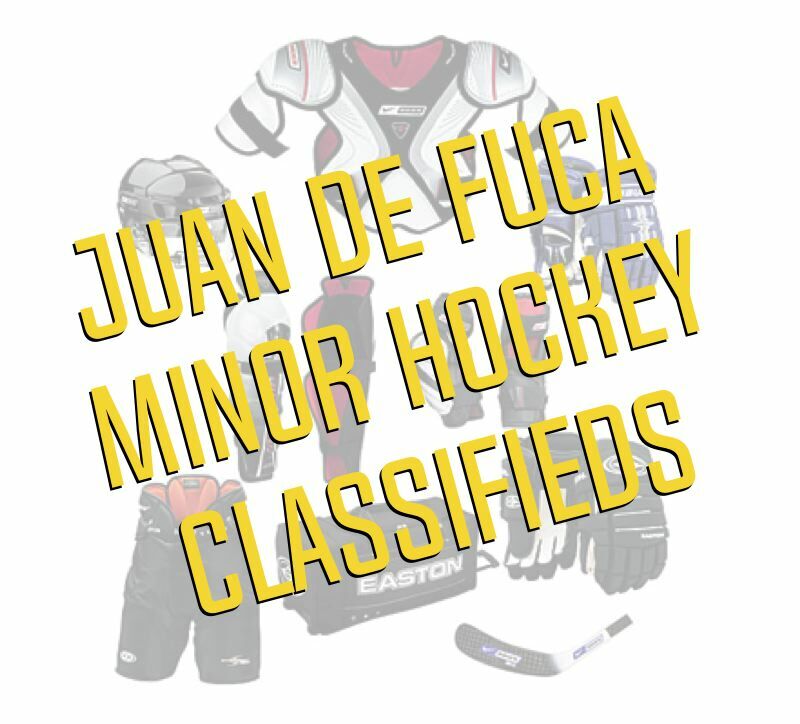 Juan de Fuca Minor Hockey Association follows the Team First program philosophies. The concept that a TEAM is greater than the players and their coaches. 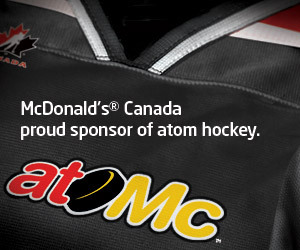 The team is as far reaching as the Zamboni driver, the community sponsor, the timekeeper, and the parents and fans. Just as “it takes a village to raise a child”, it takes teamwork, commitment and being a role model by ALL of the game partners to provide the hockey opportunity we want for our youth. The challenge of putting the team first is for everyone to recognize and respect not only their role and responsibilities but also those of the other game partners. As a parent, coach, volunteer, or administrator we all strive to create the safest environment possible for our young players. So what components truly make up a safe environment? The following are broad areas that we must create emphasis around and must continue to integrate into the games day to day business! “The best way to teach respect is to show respect. When a child experiences respect, they know what it feels like and begin to understand how important it is”. Give everyone an opportunity to participate. From the basic skills to the more complex we have to continue to develop all players. There is a high turnover rate amongst officials from year to year. A big reason for this is abuse. Much of officiating is learned from experience. If we reduce the abuse, we will reduce the amount of officials who quit, resulting in a higher quality of officiating. When someone quits officiating, another rookie official takes his or her place. This can result in the same mistakes being made, and the cycle of inexperience and ineffective officiating continues. Everyone…..please give officials a chance to improve. Part of respect is respecting the rules. If parents, coaches, and administrators respect the rules, we will go a long way in influencing our kids to do the same. Stay safe! Respect the Rules! Become knowledgeable about equipment and ensure to take the time to ensure that your son or daughters equipment is adequate. Facility management has been monitoring air quality for dangerous emissions or gases and you are aware of the symptoms of toxic gas poisoning such as headache, nausea, and dizziness. You notify facility management of risks that require the intervention of staff (e.g. defective lighting or heating). For more serious on ice risks, facility management should be notified immediately and players should not be allowed on the ice until the risk is eliminated. Always follow-up in writing when informing facility management of any safety risks, and copy your letter to both your Association and Branch. As a spectator, watch for pucks and areas where pucks could leave to playing surface! Click here for a facility safety checklist. Throughout our website and the links below, you will find many resources to help keep your participants in a safe and respectful environment! In addition to the links below, more information can be found on our Policies, Manuals and Guidebooks page. All minor hockey teams in Canada must have a HCSP-certified Safety Person. The emphasis of this program is on injury prevention and safety through risk management and education. Safety people will be provided information for risk management, safety tools and information to allow them to implement effective injury prevention and risk management programs where safety is the first priority at all times. This will be accomplished by every team having a qualified Safety Person at all hockey-related activities, both on and off the ice, who will be focused on the safety and well being of the players. The Safety Person must be indicated on all game sheets.